Kills odor causing bacteria for up to 24 hours without the use of synthetic fragrance or harmful chemicals. Gentle. 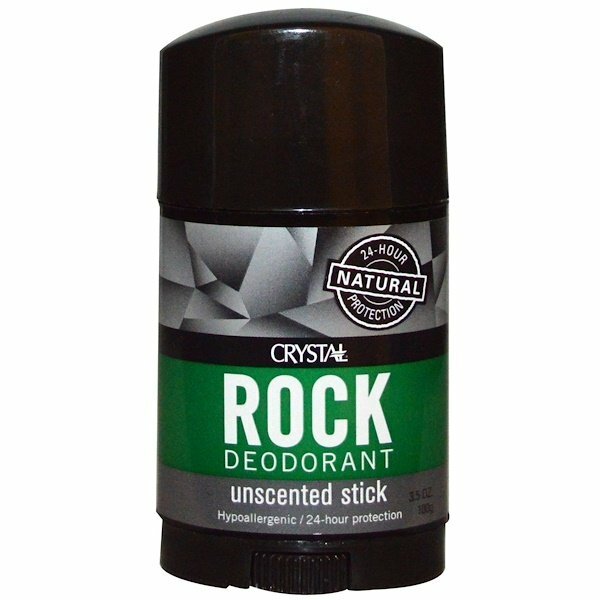 Non-sticky. Non-staining. No aluminum chlorohydrate, aluminum zirconium, parabens or phthalates (we respect your body). No hydrofluorocarbons (we respect the earth). 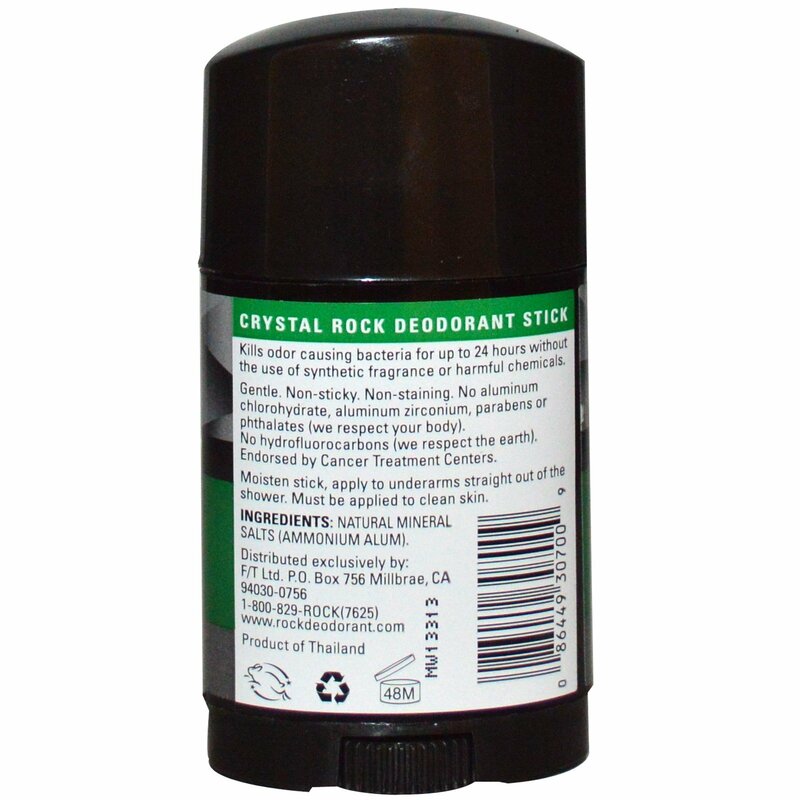 Moisten stick, apply to underarms straight out of the shower. Must be applied to clean skin. Natural mineral salts (ammonium alum).